These days it can be difficult to make ends meet. But owning a car is necessary for a lot of people. 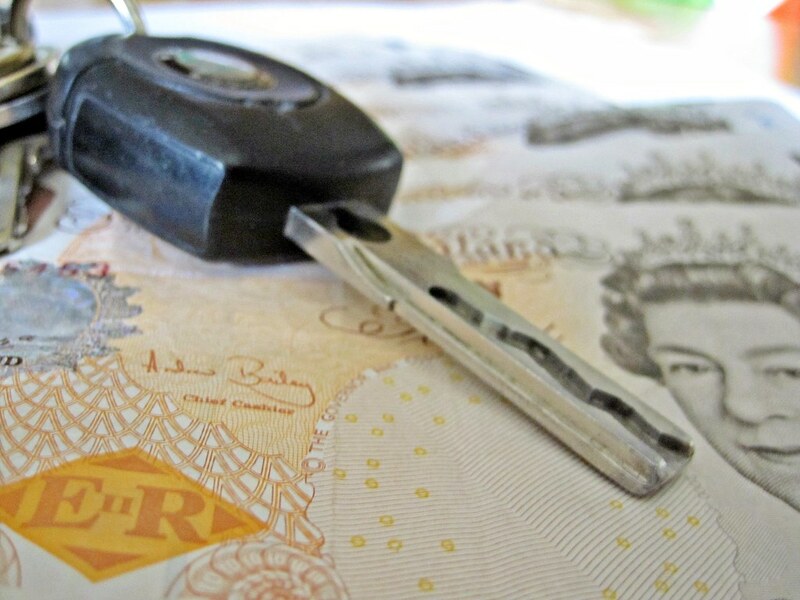 So you need to come up with ways to ease the financial burden of buying a car. Here are a few strategies that might help you with this. The first thing you need to do in this situation is to save money up. We all know how expensive it can be to buy a car these days. There are so many expenses you have in life these days, and this is a further expense. The best approach to take here is to try to save up cash wherever you can. If you can get some savings behind you before buying you’ll give yourself a little more breathing space. You’ve got to make a decision about the type of car you want to buy. The main option will be deciding whether you want to buy used or new. These days many people tend to visit a used car dealership and buy pre-owned cars rather than new ones. New cars cost a lot of money upfront and are a huge commitment for people. Buying used is often the preferable option because used cars cost a fraction of the price. Many dealerships and firms offer the option of buying a car on finance. This is a cost-effective way of being able to buy a car when you may not have too much money. Financing options allow you to lease a car over a long period. You can make smaller monthly payments over a prolonged period. This means you don’t have to buy the car outright upfront. There are plenty of finance options available. You need to speak to the dealership about the best kinds of finance options for you. Another option available to you is to trade in your vehicle for another one. This is a good way to get a discount on the cost of a replacement car. If you have a car in pretty good condition, you might decide that a trade is the best way to go. It saves you the hassle of having to focus on getting rid of your car. Trying to sell an existing vehicle can be a massively stressful experience. So by going for a trade you cut out this problem. You can trade in your older model and use it to contribute towards the cost of the newer one. As a last resort, you could think about taking out a loan to help pay for the car. Loans are a nice and easy way of buying a car outright. But you need to think about the fact that if you get a loan you’ll have to pay it back with interest. A loan is a good option for you, but you need to make sure you can afford to pay it back. The cost of buying a car can be expensive, so you need some options to protect your finances. When it comes time to buy a car, you need to figure out your financial situation. There are plenty of financial strategies you can use to help you buy a car. It’s just a case of thinking about the best financial solution for your circumstances. This post details just a few of these financial strategies.